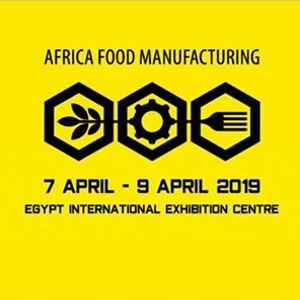 Africa Food Manufacturing is the biggest food manufacturing show in Africa and the Middle East. 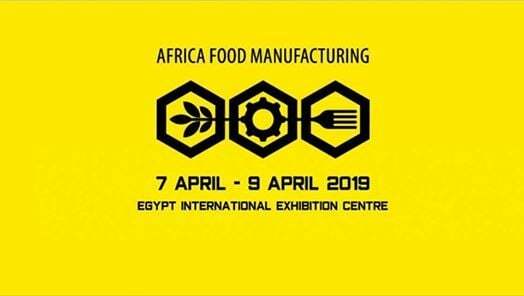 It takes place in Egypt and this year will be our 8th edition. 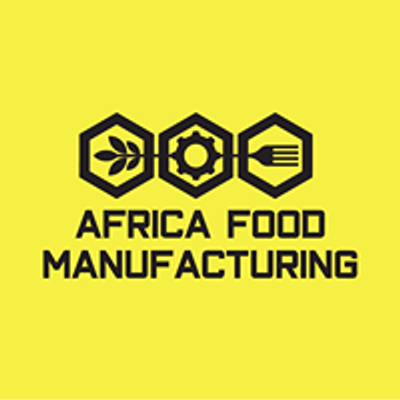 We aim to provide solutions for the food industry prior to the end-product. We are dedicated to showcasing the latest solutions and technologies to help food manufacturers make smart decisions to improve production, reduce waste and downtime.